The award-winning singer B.J. Thomas will appear in one of the most anticipated concerts in Branson which will be held at the Andy Williams Moon River Theater on November 18, 2018, Sunday at 8:00 pm. Even if you are not familiar with this musical legend, this one-night performance show is sure to bring a magical night to Branson stage. Together with fellow country music star John Conlee, you will be dancing all night to great music. These two legendary singers will treat you to a concert for unforgettable show experience. B.J. Thomas has an incredible music career for half a century. 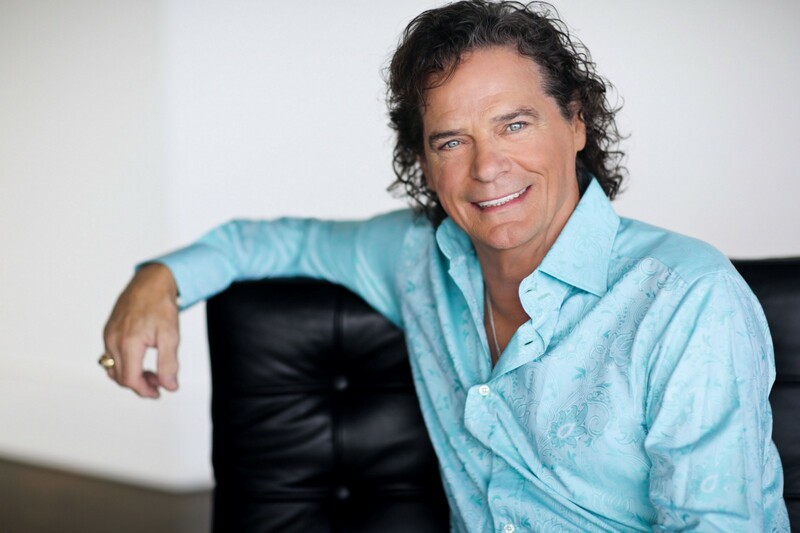 A five-time Grammy and two-time Dove Award winner, Thomas has sold more than 70 million records and is ranked Billboard’s Top 50 most played artists over the past 50 years. B.J. Thomas was raised in Houston and later joined the band, The Triumphs. When it released the album “I’m So Lonesome I Could Cry” in 1966, it spawned their first hit cover with Hank Williams’ I’m So Longsome I Could Cry. That same year, Thomas went solo and signed with Scepter Records. In his career, he released over 40 albums and had countless hit singles. His song, “Raindrops Keep Fallin’ on My Head” was inducted into the Grammy Hall of Fame recently in 2014. Some of the signature hits of B.J. Thomas include “Another Somebody Done Somebody Wrong Song,” “Hooked on a Feeling,” and many more. The multi-Grammy Award-winning singer has an impressive catalog of hits who’ll perform a one-night concert in Branson. Many years have already passed since his biggest songs were all over the airwaves, but that incredible voice is still intact, delivering a long list of hits with genuine emotion and a touch of blue-eyed soul. And it wasn’t just the radio DJ’s who’ve delighted us with his music, many of his songs have been attached to big projects, like movies and television. B.J. Thomas gained a whole new generation of fans when his song “As Long As We Got Each Other,” became the theme song for the hit show, Growing Pains. That gave him a hit as a duet with Dusty Springfield, and then repeated when he recorded it with Jennifer Warnes for the popular sitcom. And his best-known song, “Raindrops Keep Fallin’ on My Head,” was recorded for the classic film, Butch Cassidy & The Sundance Kid. It was also installed in the Grammy Hall of Fame, and earned its writers an Academy Award for Best Original Song. So, if you want to catch a concert in Branson with the award-winning singer, B.J. Thomas, don’t miss to watch his one-night performance at the Andy Williams Moon River Theater.